Private hire offers great way to enjoy your travels. Your driver and car/minivan is on disposal for requested time frame (hours or days). Customizable schedule and itinerary allows to fully optimize your transportation and satisfy your needs. Whether you are to attend several meetings or simply want to travel without hassle and need to look for public transportation or taxis. 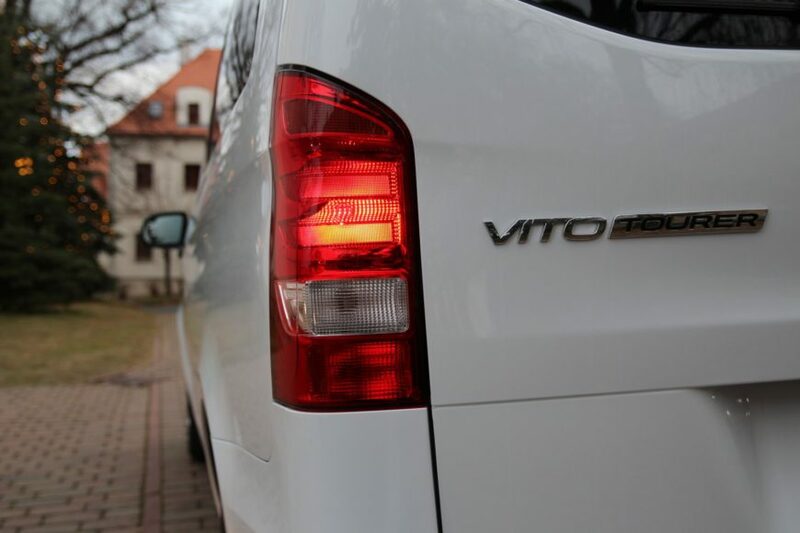 Experienced English speaking drivers, comfortable premium German cars and minivans are for private hire in Prague, Czech Republic and European Union. Price list of private hire, hourly and daily rates is available on a separate page of our website. Click here to find the private transportation price list. To send us your request, please use the tailor request form. Please be specific. The more in detail you describe the itinerary and travel plans, more accurately we will be able to provide price of the tailor made transportation. Shared shuttle transportation is currently available between Prague and five European cities: Berlin, Cesky Krumlov, Munich, Salzburg and Vienna. Shuttle is door to door, operated by Mercedes Benz minivans for maximum 8 passengers. Passengers share the travel expenses. Minibus is solely non smoking, fully insured and driven by a professional licensed taxi driver. Shuttle services are provided door to door between Prague and city centers. Pick up points and drop off points are defined by the passengers during the booking process. We pick you up at desired pick up point and deliver you right to the door of your final destination. Departure times from Prague are at 9:00 am. Return trips are scheduled at 12:00 pm from Cesky Krumlov, 3:00 pm from Berlin, Munich and Vienna, and at 4:00 pm from Salzburg. 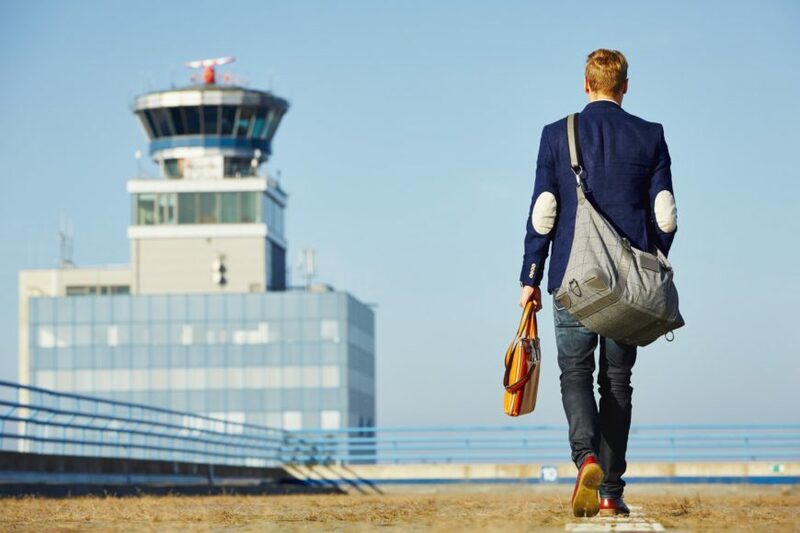 Airport transfers are provided door to door. Airport transfers are private, non shared, fix price and available daily. Prague airport transfers can be booked at our sister website: www.Prague-airport-taxi.cz simple and easy booking online. 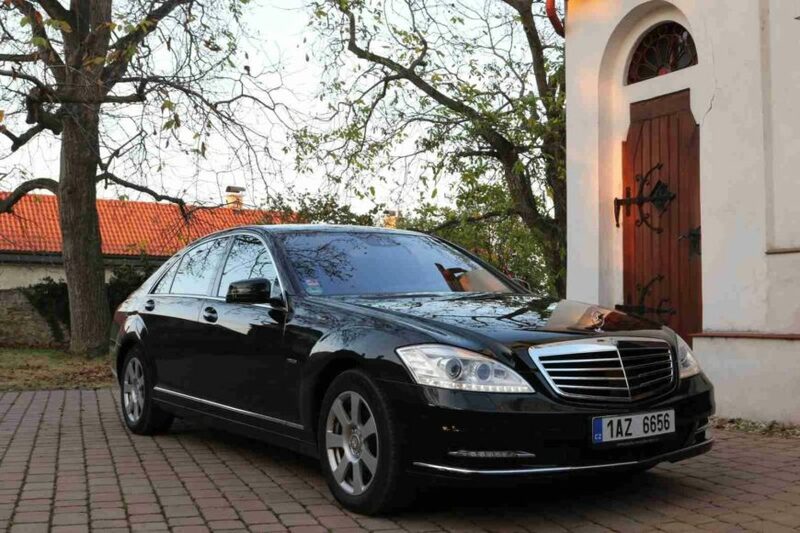 On request we are able to organize airport transfers in Bratislava, Vienna, Budapest and Cracow. Airport taxi in other cities is provided door to door. All rates are fixed tariffs. Regular cars, limousines Mercedes Benz and regular minivans are available in each destination. Private transfers are provided by comfortable Mercedes Benz minivans and luxury Mercedes Benz wagons. Our fleet consists of solely Mercedes Benz vehicles. We drive 19 seaters Mercedes Benz Sprinter, 8 seaters Mercedes Benz VITO, 7 seaters Mercedes Benz VITO Select, 5 seater business class van VIANO AMBIENTE L, 4 seater SUV Mercedes Benz ML and 4 seater Mercedes Benz E class station wagon. Naturally each car can seat the number of passengers plus a driver. The fleet is in perfect technical condition and cleanliness. All our vehicles are insured above standard. The fleet is completely non-smoking and air conditioned. Scenic transfers are transportation packages which include one or more sightseeing stops on the way from/to Prague. Scenic transfers are also called sightseeing taxi. We are able to prepare sightseeing taxi according to your ideas. Send us your travel plans and we will provide a price quotation inclusive all taxes, fees and charges. Our team of travel specialist will also help you optimize the route and timing. The drivers are not guides. We are able to arrange private guides in most of the cities (for additional costs). Castles, glass factories, breweries etc. provide their own guides, the cost is usually included in the venue ticket price. We can reserve the tickets for you in advance. 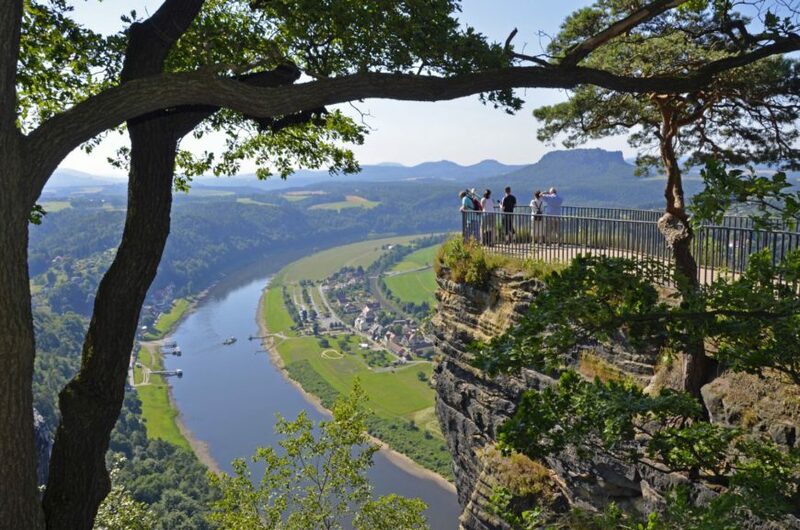 We organize several days touring of European capitals, smaller towns, historical sights and other points of interest. Such a trip is completely tailor made according to the client’s request. The rate per day starts from 250 Euro inclusive the vehicle hire and parking fees, half board and accommodation for the driver, freeway fees. If you are interested in getting a quote on trips around Europe, please contact us by email. Please let us know info@taxi-transfers.cz or call 00420 775 744 447, should you have any questions.